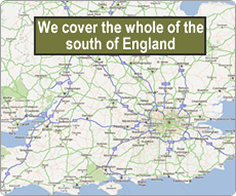 We are a family run business, that fits all kinds of shutters and blinds in homes throughout southern England. We pride ourselves on the quality of our service and the work that we complete. 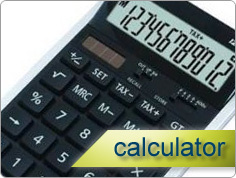 Giving value for money is one of our guiding principles here at Affordable Shutters. We don’t employ pushy sales people to press you into giving us an order. We believe in giving the best price for a job well done. As a small family business, we are able give you great service, but with a very personal touch. Our small team of fully insured, fully qualified staff, will give you a high quality professional finished job. We know that entering your home can be disruptive for you and your family members. But we will ensure that any disruption will be kept to a minimum. We will work with you to fit your timetable and ensure that your home is left clean and tidy after the job is completed. We have many testimonials from happy clients and have printed some of those on our testimonial page. 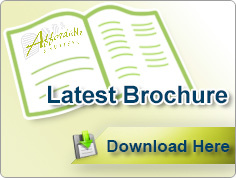 Please click here to see our testimonials. 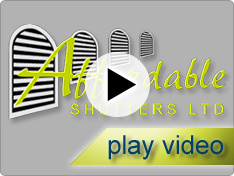 Affordable Shutters Ltd 121 Deepcut Bridge Road, Deepcut, Surrey GU16 6SD. Tel: 0800 169 3080.